This is the first in a new series, called Travel Industry Pedigree. In this series, we will look at how each of the major players in the travel space got their start. 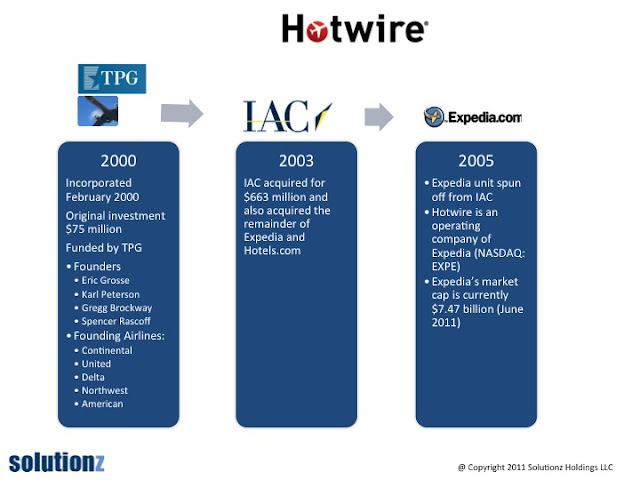 This graphic shows the corporate pedigree of Hotwire.com. Originally the brainchild of founders Eric Grosse, Karl Peterson, Gregg Brockway and Spencer Rascoff, the company was funded by TPG and founding airlines Continental, United, Delta, Northwest and American. 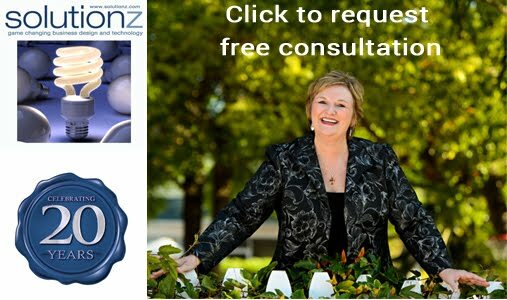 The company was incorporated in February 2000. The initial investment was $75 million. That was parlayed into $663 million, when the company was acquired in 2003 by Barry Diller's Interactive Corp (now known as IAC). 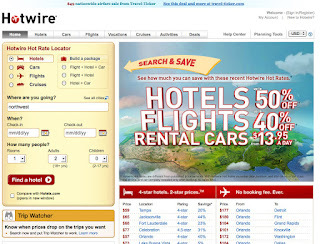 Hotwire.com is now an operating company of Expedia (Nasdaq EXPE). Expedia is valued at $7.47 billion. 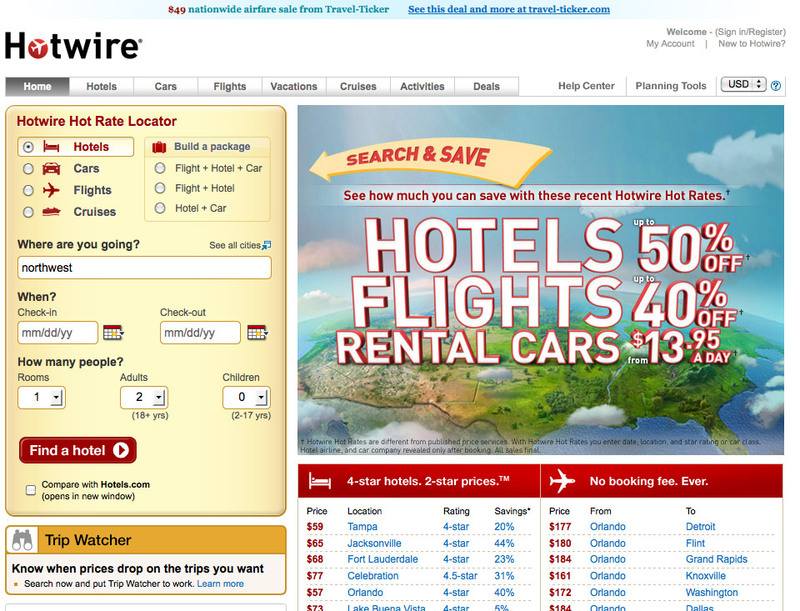 Hotwire is one of the top opaque travel sites, where the brand is masked until the purchase is complete. Hotwire also has metasearch capability across parent Expedia and sister companies Hotels.com and TripAdvisor, plus Orbitz, Travelocity, BookingBuddy, Hilton and Kayak. Note that Expedia has announced a plan to spin Trip Advisor out of the company later this year. Hotwire has the ability to book hotels, cars, flights, vacations, cruises and activities and publishes deals through its Travel Ticker newsletter. The site also has the ability to do "dynamic packaging" of the core elements (air, car and hotel). 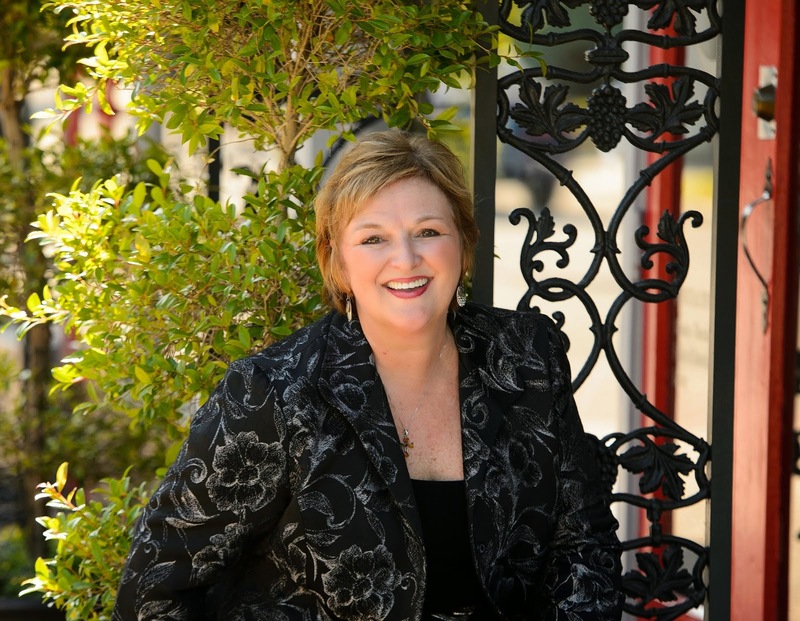 The President of the Hotwire Group is Clem Bason. Clem came from the GAP and was also a consultant with McKinsey and Company. The Hotwire Group currently includes Hotwire.com, Travel Ticker and CarRentals.com. Thanks for the post. I was very pleased to have been a part of Hotwire's history, and it makes me proud that the company is even more successful today in Expedia's hands than it was when we sold it in 2003. Founders are often the unsung heroes Spencer. Without the foundation that the four of you set down, the company would not have accomplished what it did. What is your next success?